Thriving Artist Summit: A Free Business-Boosting Event! : Marketing Creativity Thriving Artist Summit: A Free Business-Boosting Event! 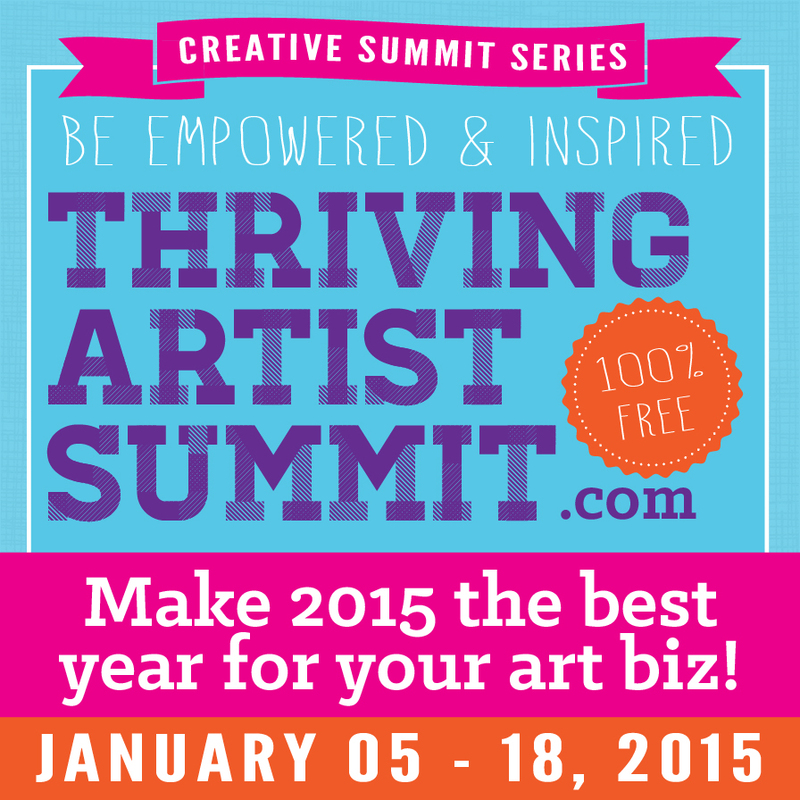 Thriving Artist Summit: A Free Business-Boosting Event! 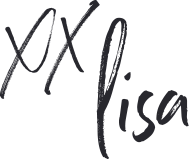 Are you ready to create a real business with your art? Are you wondering how to create your art full time or on the side? Are you looking for inspiration to stay focused and motivated? I know that you are! That’s why I’m excited to share this excellent opportunity coming up January 5-18, 2015. My friend Bonnie Glendinning is hosting The Thriving Artist Summit to help you discover how to get your creative business to the next level! 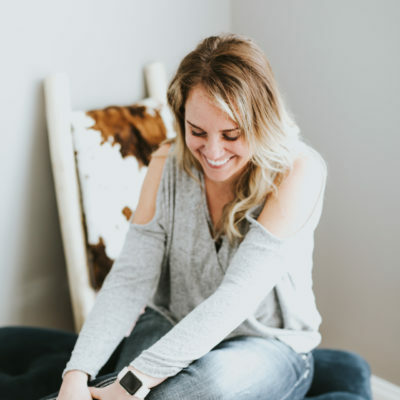 Bonnie Glendinning is the Founder of The Thriving Artist, and she is on a mission to help artists be successful and thrive, not just survive. Bonnie has brought together 20+ highly successful artists, experts, and mentors to share their key insights for real success. I shared my expertise in how to attain next level success at this powerful summit, and I hope to help you make 2015 your best year yet. Click here to read all about it! It takes place January 5-18, and did I mention it’s free?! Click here to secure your spot now!